Show your love this Mother’s Day by giving the gift of Aveda! Here are some Mother’s Day inspired gift ideas that will make your mom feel as appreciated as she deserves. What better way to show your mom you care than to give her a gift that will relieve all of the stress in her life? 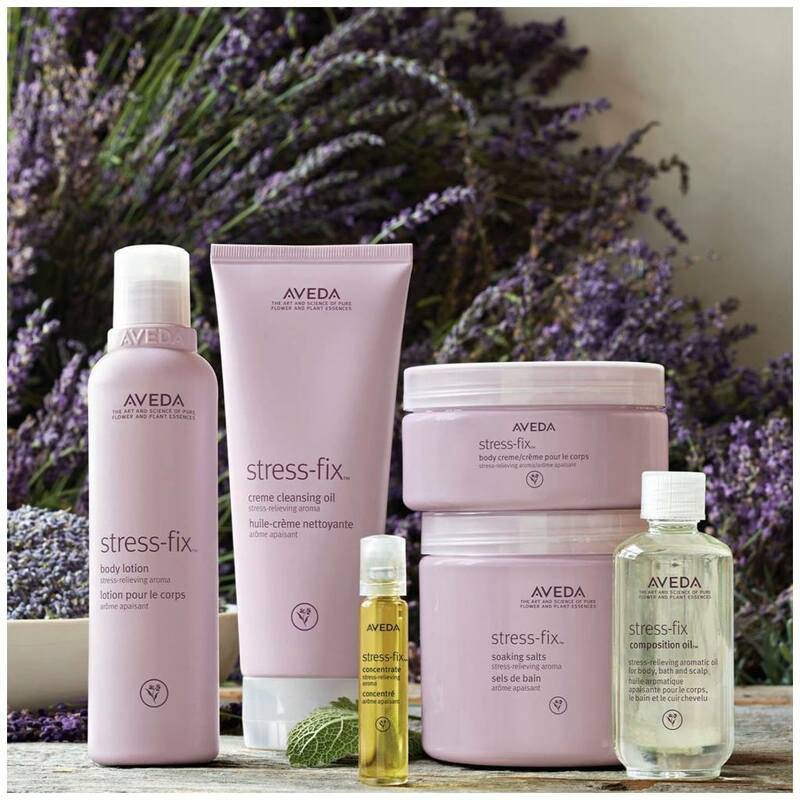 These gift sets include a variety of Aveda stress-fix products which is a body care system with an aroma proven to reduce feelings of stress. These stress relief gift sets are now offered at your local Aveda retail store and come pre-wrapped in hand-crafted lokta bark paper from Nepal. 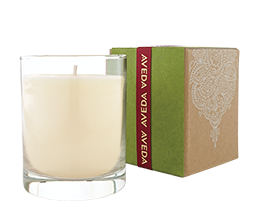 Aveda’s soy wax candles come in a variety of aromas and have 50+ hours of burn time. The calming Shampure candle has 25 pure flower and plant essences including certified organic lavender, petitgrain and ylang ylang. The Caribbean Therapy Soy Wax candle brings you to an island getaway with aromas of amyris, vetiver, bay and lime. Pamper your mom by buying her a gift card from your local Aveda Institute to get a service done. 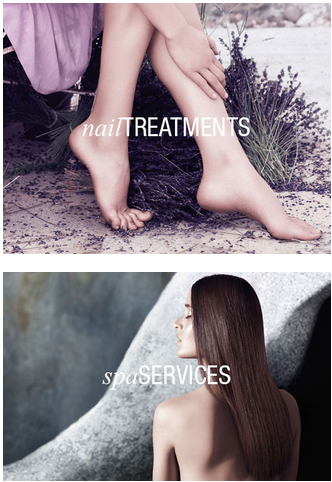 From manicures to massages, all products used are naturally derived and include calming aromas that will offer her a much deserved moment of peace. Update your moms makeup collection by adding products from Aveda’s new Spring Rare Bloom collection. 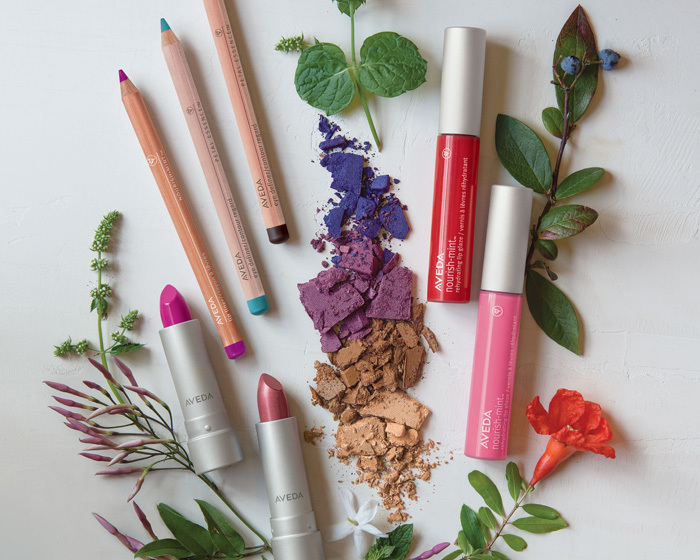 The nourish-mint re-hydrating lip glaze, lip liner, eye definer, eye color and lip color were all inspired by the natural beauty of the prairie. These products are naturally derived and will leave your mom feeling beautiful and fresh. Stop by your Aveda retail store to speak with an associate for more ideas on what to get your Mom this Mother’s Day.